Wow! Do not let his one pass you by! 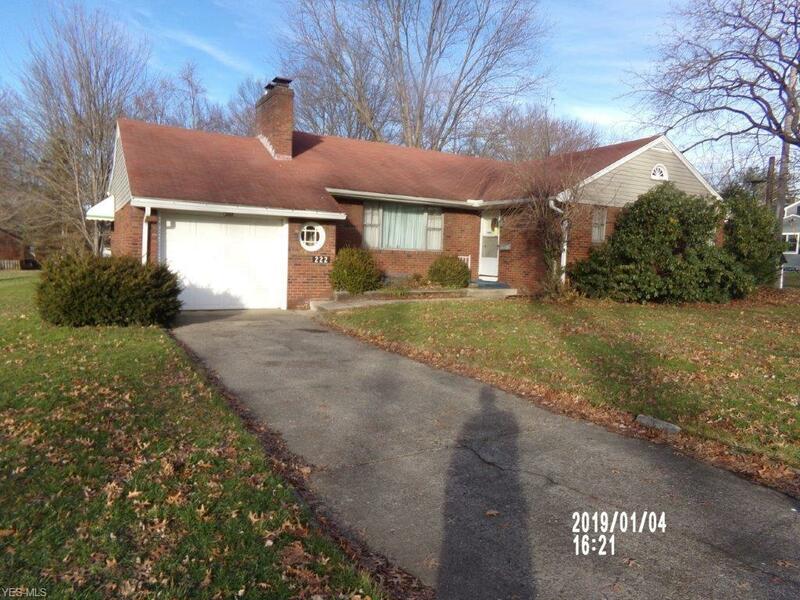 Brick ranch home with some TLC needed. Full basement with a three piece bath and a fireplace! One car attached garage. Property being sold in as is condition.